Lower Zambezi National Park is located in a rather remote corner of our planet. Although you will feel like being hundreds of miles away from the hustle and bustle of city life (which you indeed are), Lower Zambezi still is fairly easy to access. 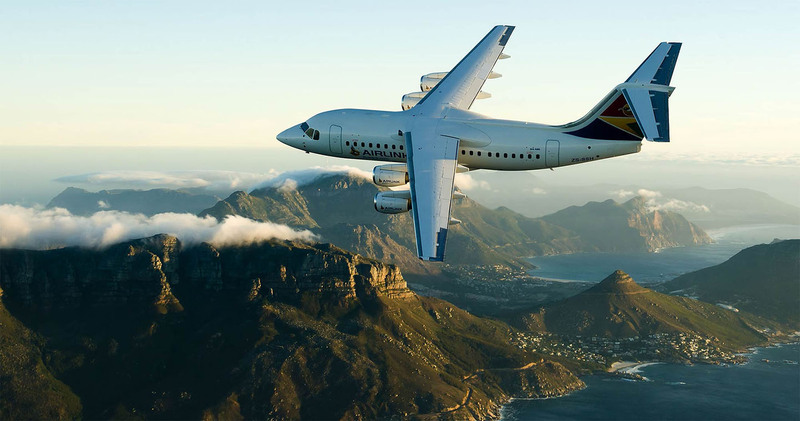 The most favoured option is to fly into the national park via Zambia's capital city Lusaka. Lower Zambezi is also accessible by 4x4 vehicle. 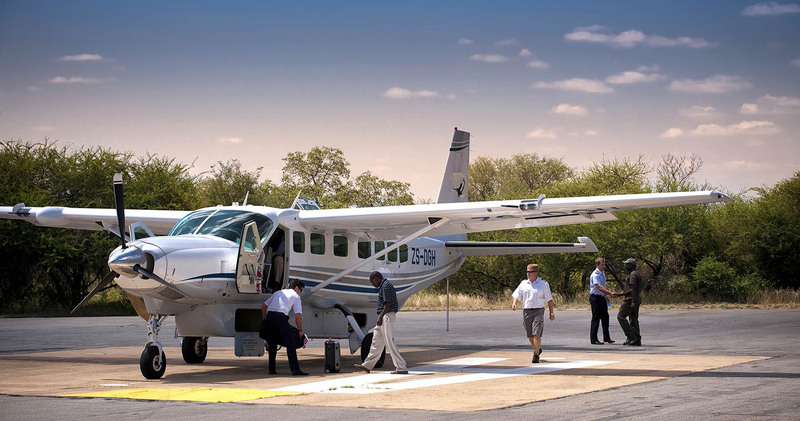 A couple flight possibilities are available for those travelling by air to Lower Zambezi. Your starting point will always be Lusaka's Kenneth Kaunda International Airport (LUN). Lusaka Airport has multiple daily connections with Johannesburg in South Africa ( South African Airways) and Nairobi in Kenya (Kenya Airways). Other international connections include a daily Emirates flight from and to Dubai as well as a daily Ethiopian Airlines flight from and to Addis Abeba. It is also possible to travel domestically from Livingstone to Lusaka or vice versa which is ideal for travellers visiting the Victoria Falls and Chobe National Park areas. Many travellers also visit South Luangwa National Park: flights are available from and to Mfuwe Airport. When arrived in Lusaka your Lower Zambezi safari adventure really is about to start. From here it is another 45 to 60 minutes short flight to your destination. All onward connections to the national park are facilitated by Proflight Zambia, please continue reading on this page for more information. Once landed at the airstrip your choosen lodge will pick you and transfer you to your final destination where a cold drink will be ready and waiting. 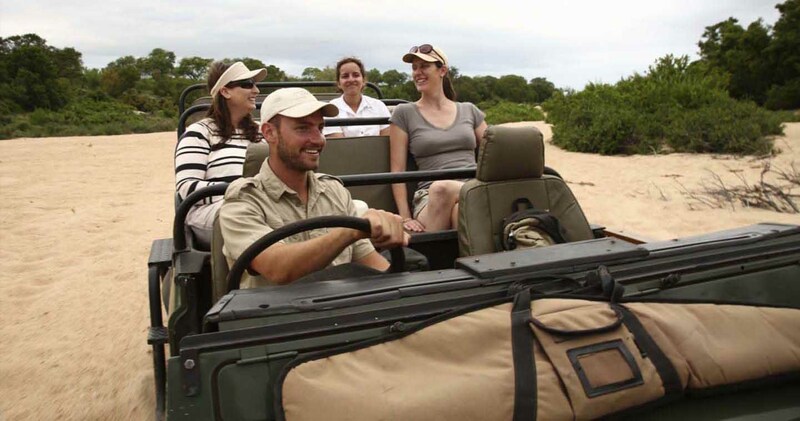 Lower Zambezi National Park is accessible when travelling by (rental) vehicle. A 4x4 vehicle is required. On arrival into Zambia, you will enter through Lusaka, Livingstone or Mfuwe (South Luangwa NP). Visas are required by nationals of most foreign countries and this information can be obtained from your nearest Zambian Embassy/Consulate. The current Zambian visa rates are US$ 50 for single entry and US$ 80 for double entry. Also, a departure tax is required to be paid in US dollars (in cash) at the time of departure from all main airports. International departure tax is US$ 25 and domestic is US$ 8, (departure tax does not apply at Jeki airstrip). All lodges offer pick-ups from either the Jeki or Royal Airstrip. Flying in on a private plane? In that case you may fly into Kayila or Kulefu Airstrip.